Anirban Dasgupta's Take It Easy is much more than Kolkata bashing. 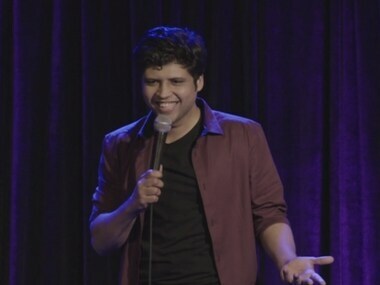 He talks about his experiences in the city and crack jokes on them. 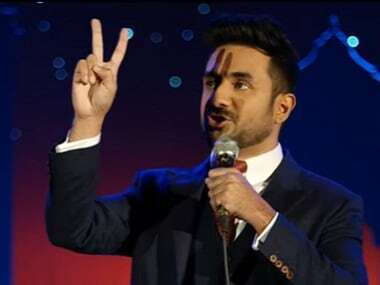 Comedian-actor Vir Das believes that Indian film or TV content should have an advance apology from artistes before showing the footage or scenes. 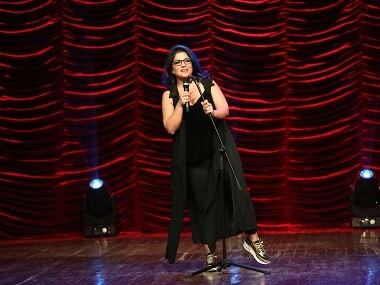 "I tell jokes about whatever I think is funny. For me, it's a natural process. Whatever makes me giggle becomes a joke. My humour is very random. 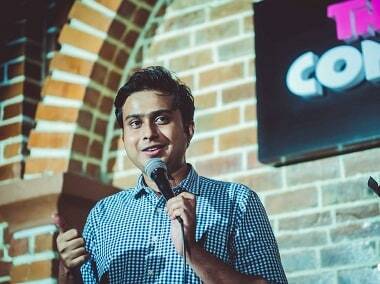 I'm too lazy to create a process," says Rahul Subramanian in an interview to Firstpost.